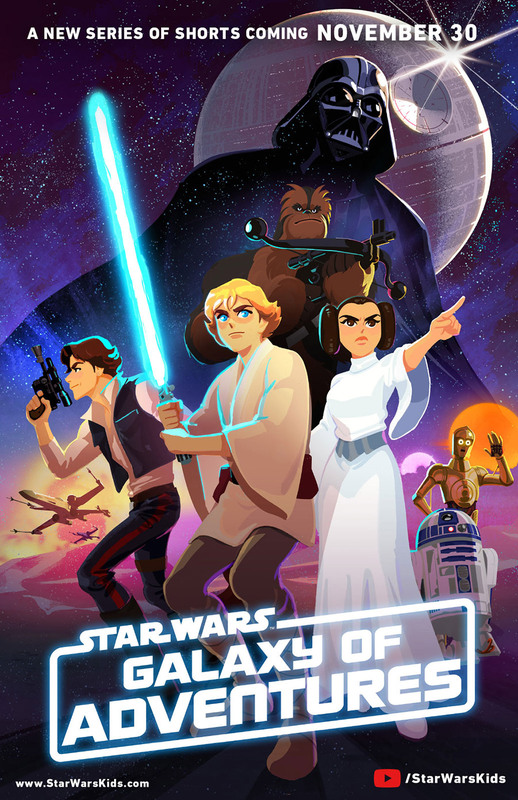 The second batch of “Star Wars Galaxy Of Adventures” episodes are now online, and they just might be better than the first batch! You can check out all the new shorts in the video above and the videos below, where the standout episodes to me were the ones focusing on Princess Leia, Han Solo, and Emperor Palpatine! Also be sure to head on over to the Star Wars Kids YouTube Page for more cool Fun Fact videos!